Cat Laser Toys - Are They Really Safe For Your Cat To Play With? Are cat laser toys really safe for your cat? You might think why wouldn’t it be, and why question a toy? Well, sometimes they are not fully safe for your cat, and I will share why below. A laser toy can provide hours of endless fun for your cat, but they can also be harmful if you do not play properly with the laser. 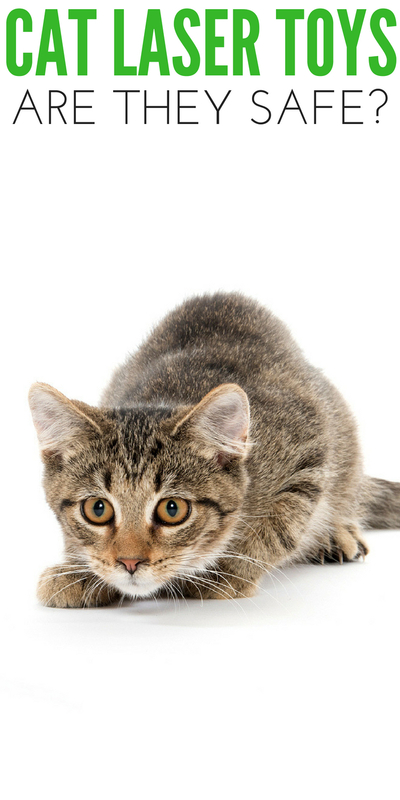 Learn all you need to know about your cat’s laser toys. If you shop online for cat toys or go into a pet store you will find more than a handful of cat laser toys I am sure! Cats go crazy over that elusive beam of light that moves around the room. 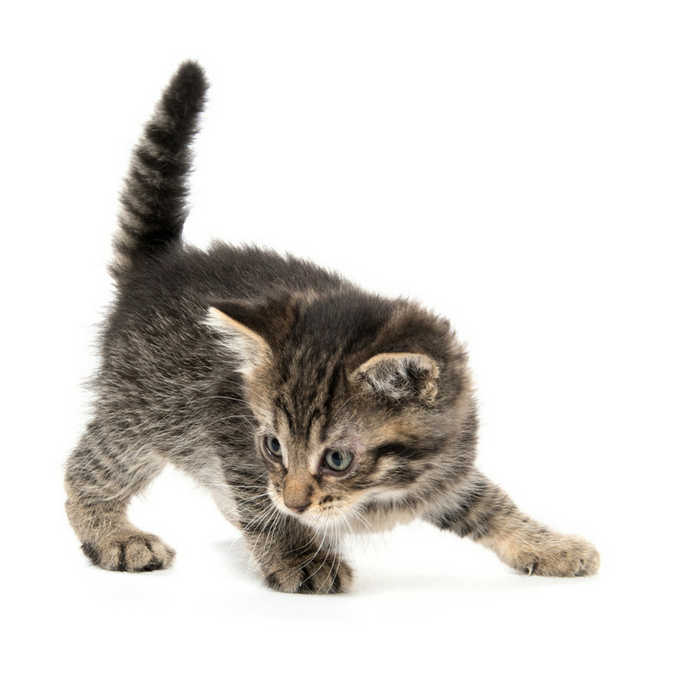 Your cat can learn to coordinate and follow the light, which is also great for young kittens. It helps train them to practice attacking or lurking after prey. These can be great toys for your cat if you play properly. Are Cat Laser Toys Safe To Play With? When you grab your cat laser toys and you are not paying attention or get careless, that is when things can become harmful to your cat. If you shine the laser beam into your cat eyes or even your own eyes, it can cause serious and permanent damage to your eyes. That is why people are getting in trouble when they shine a laser into the sky and it hits aircraft, it can cause major damage to the captain flying the plane. Laser cat toys are fun for random moving around on the floor and walls for your cat to try and capture. But you really have to be aware that the bright light should not be pointed at their eyes or anyone else’s for that matter. Also be sure to keep it out of the reach of young children. If a little kid got ahold of the toy it could really cause problems. If you are considering buying a laser toy, here are some pretty popular ones on Amazon. They range from handheld to interactive. Friends Forever Interactive Cat Laser Toy has three different settings so you can adjust this interactive toy for your cat’s needs. Great for self-play time and it will automatically shut off after 15 minutes of playtime so you don’t have to worry about continuous running. This handheld laser toy is fun because you can sit down and play one-on-one with your cat. You are in control of where the laser goes, so that is always fun. Lastly, this laser hangs on the wall so you have a higher level where it is interactive and will play with your cat for up to 10 minutes, with an automatic shut off. Do you play with laser toys with your cats?